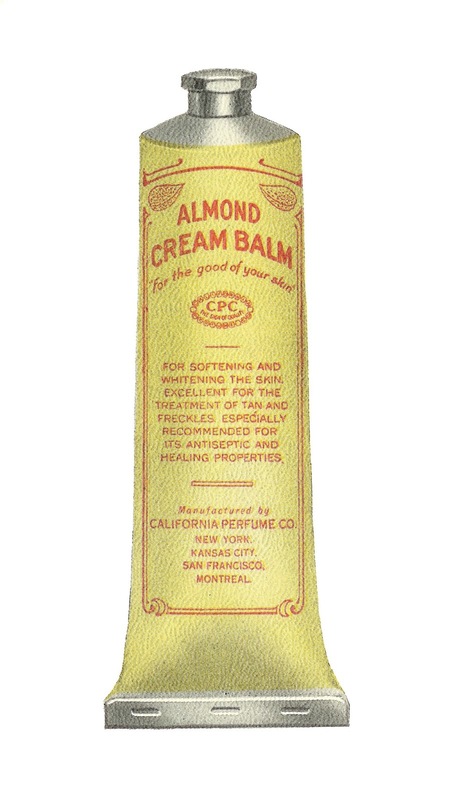 These are two fantastic, digital antique beauty product images created from antique, 1915 product illustrations. 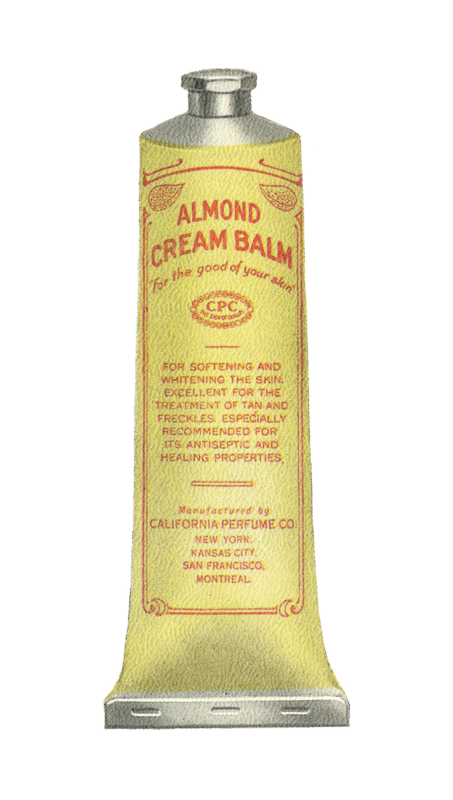 Both of these digital beauty downloads are of tubes of body cream. 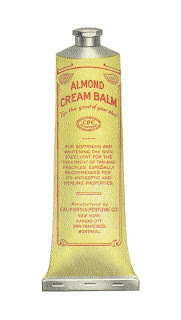 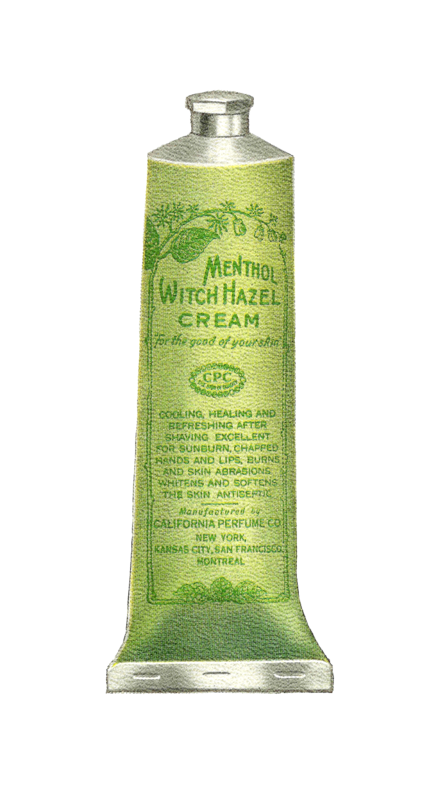 The first tube holds an almond-scented cream, and the second tube contains a Witch Hazel cream. 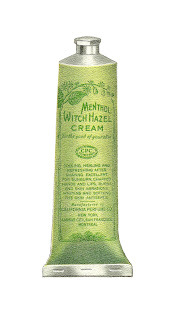 The beauty product graphics are detailed and very pretty.